Roundtable discussion with music directors from Colombia, Panama, Peru, The Dominican Republic, and Costa Rica. The role of youth music programs in Latin America; recruitment and retention of at-risk youth; strategies for promoting responsibility, leadership, and team work. This event is free and open to the public, discussion will be in Spanish. Sponsored by the Curb Center for Art, Enterprise and Public Policy. 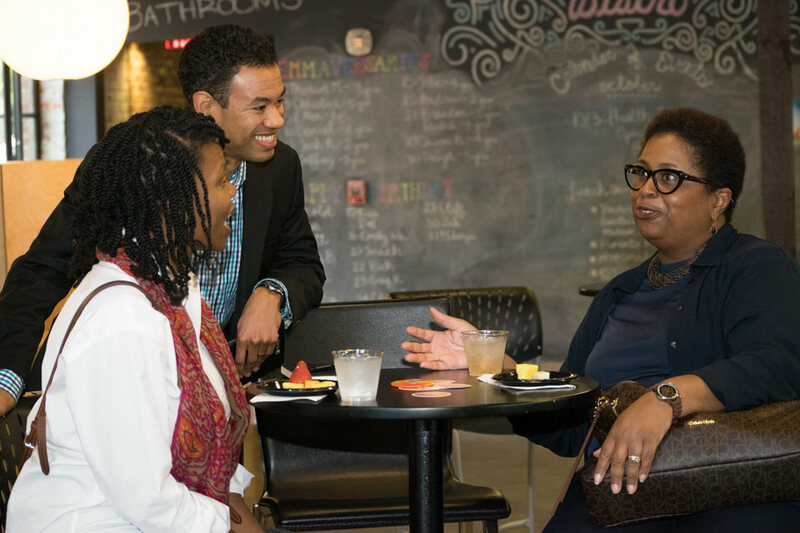 Artist and genealogy enthusiast Shayne Davidson will share how researching a tiny photo album led to the creation of an extraordinary exhibit honoring the service and sacrifice of seventeen African American soldiers. For more information or to RSVP, please contact Fort Negley Park at 615-862-8470 or visit www.fortnegley.nashville.gov. Seating is limited. 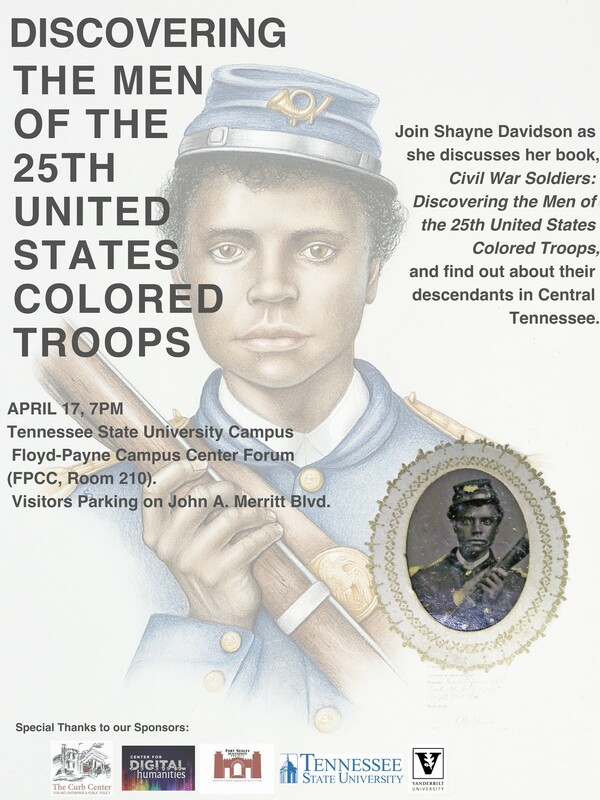 Join Shayne Davidson as she discusses her book, Civil War Soldiers: Discovering the Men of the 25th United States Colored Troops, and find out about their descendants in Central Tennessee. Visitors Parking on John A. Merritt Blvd. 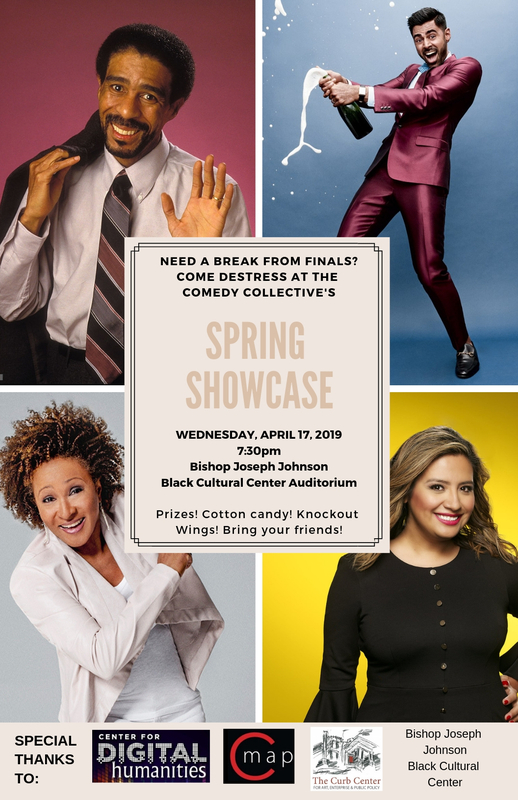 The Comedy Collective invites you to our spring showcase, Wednesday, April 17th at 7:30 in the BCC auditorium. Eat Knockout wings, cotton candy, popcorn. Win great prizes. And laugh as you watch the sketches that we recorded this year. Bring a friend!